About Us – National Transport Inc. Celebrating our 20th year in 2018. 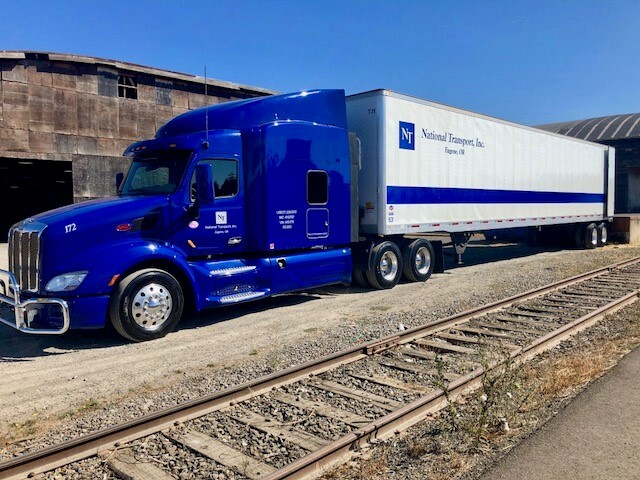 National Transport, Inc., knows trucking. We know what it takes to endure hardships, to embrace change, to be flexible in a fast-paced industry without compromising integrity, and offering superior service and rates. We do it better than the rest! We have built life-long relationships with our customers and partners. We are family-owned and operated in the beautiful state of Oregon with over 40-years of trucking experience. Our team of energized professionals truly CARE! We offer professional drivers, new equipment, leasing options, and great benefits. Kindness to all, Honesty, Hard Work, Excellent Communication, Dependability, and Trust.